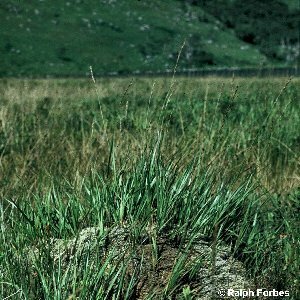 A very common and locally abundant tussocky grass of wet heaths, bogs, moorland etc., especially but not exclusively in upland areas. It grows up to about 2500 feet. The flower spikes are narrow and bluish or purplish in colour.